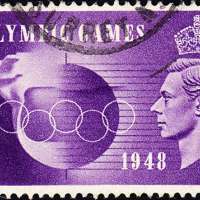 The 1948 Summer Olympics, officially known as the Games of the XIV Olympiad, were an international multi-sport event which was held in London, England, United Kingdom. 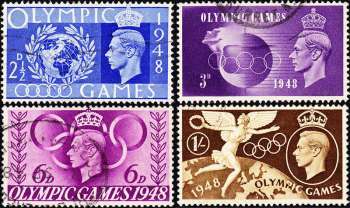 After a 12-year hiatus because ofWorld War II, these were the first Summer Olympics since the 1936 Games in Berlin. 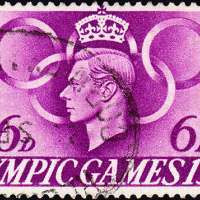 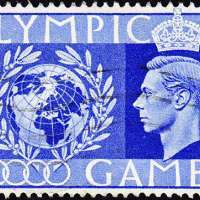 The 1940 Games had been scheduled for Tokyo, and then for Helsinki; the 1944 Games had been provisionally planned for London. 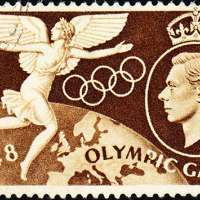 This was the second occasion that London had hosted the Olympic Games, having previously been the venue in 1908.